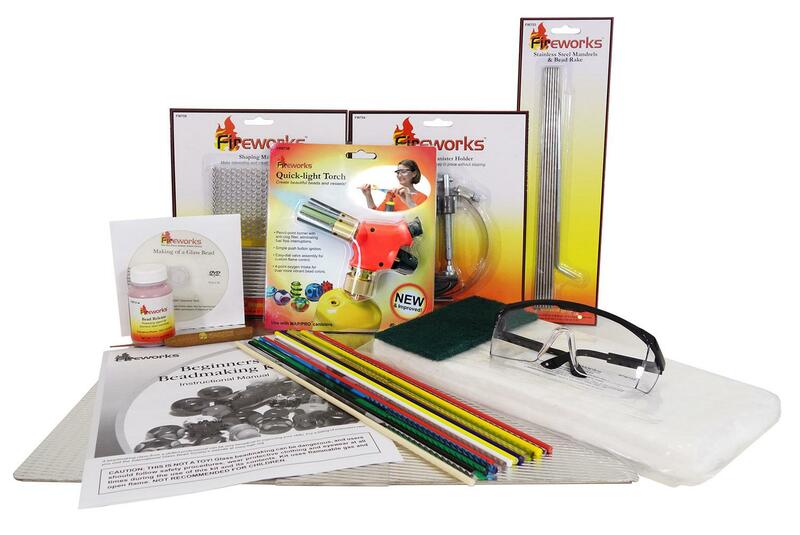 Get everything you need to get started in metal or jewelry making with our project kits! Kits, many of them Delphi Exclusives, provide you with the supplies you need for fast and successful jewelry projects. Delphi Makes It Easy: See our Tips & Techniques and wide selection of Jewelry Books for more project help.